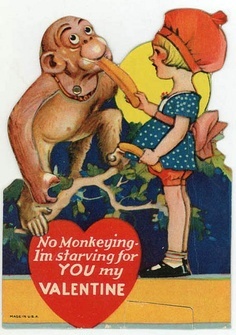 I’m (unfortunately for you…) sticking with the theme of Valentine’s Week. 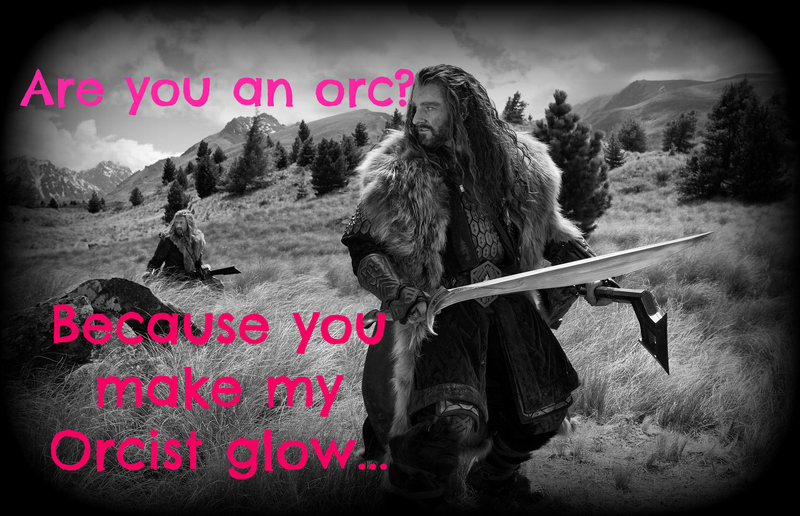 Here are some pick-up lines that you may want to use if you’re on the pull at a Hobbit convention (at your own risk). 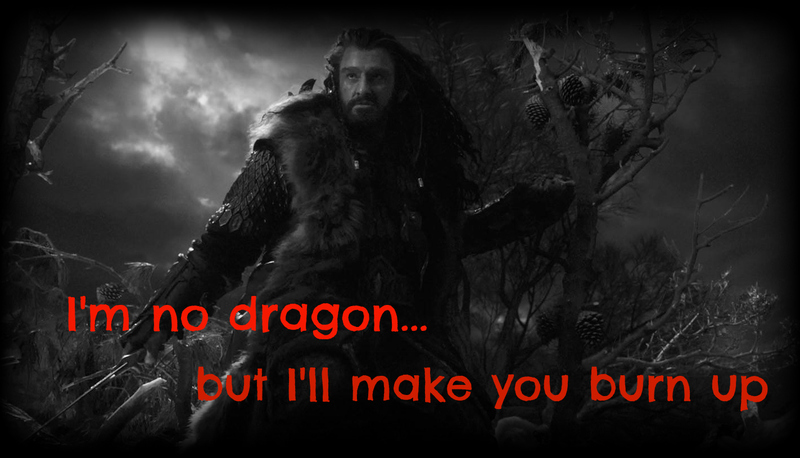 Posted in Funny, Richard Armitage, The Hobbit, Thorin Oakenshield and tagged cheesy, frisky, lonely mountain, pick-up lines, Richard Armitage, The Hobbit, thorin oakenshield, Valentine's Day. Bookmark the permalink. I find it a bit odd that people (and by that I mean the media) seem to be using the term “valentine ‘s week”. Most men people I’ve spoken to seem to ignore this occasion entirely, describing it as “American” and “consumer”, another excuse to have to spend money. 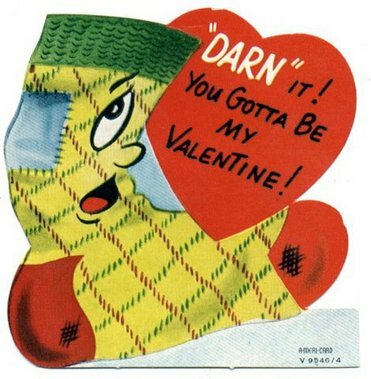 I don’t agree with that assessment, after all you don’t have to spend a penny to express your feelings for someone and it doesn’t have to be dodgy plush toys and heart galore. 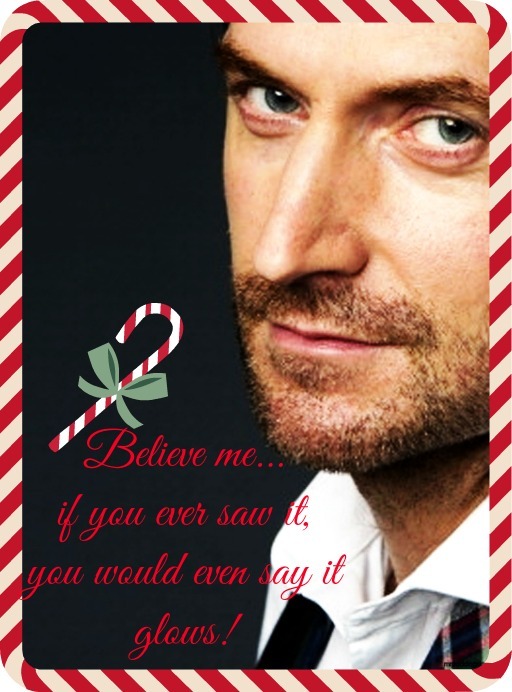 This year I’m taking part in the Tumblr Armitage Army Valentine’s Gift Exchange (can’t wait for the postman to come with something other than a bill or stuff I bought on ebay…) and Guylty’s RAworld Secret Valentine. I’ve already finished my post/gift for the lucky/unlucky (depending on how you look at it) recipient and I’ve promised myself that I’ll send it to Guylty long before the deadline. Have I creeped you out enough? 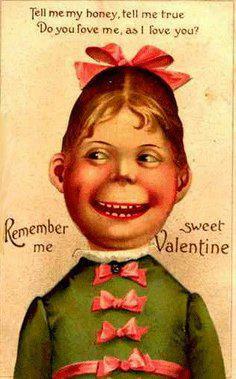 Posted in Funny, Vintage Ads and tagged creepy, Valentine week, Valentine's cards, Valentine's Day, Vintage. Bookmark the permalink. So much has been said about changes in the past few weeks, but I think it’s an inevitable part of life and our little RA community of friends is no different. 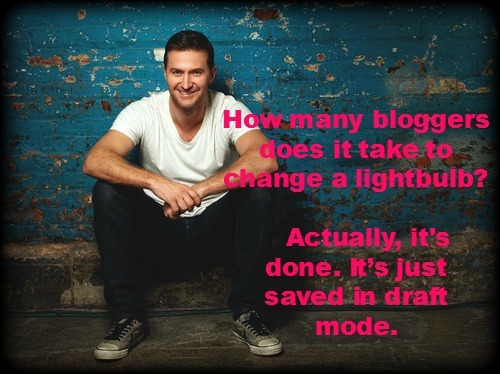 I’ve made some resolutions for blogging and being part of the Armitage world and have been working hard to strike while the iron is hot (very much like Thorin banging on that sword only with less impressive muscles). I’ve often spoken about doing my bit to get help the flow of information. We had a grand old chin-wag this summer brainstorming different ways to give bloggers their dues, to show them our support and love. As most New Year’s resolutions are broken and forgotten after just 5 days, I’ve decided to use that time wisely. 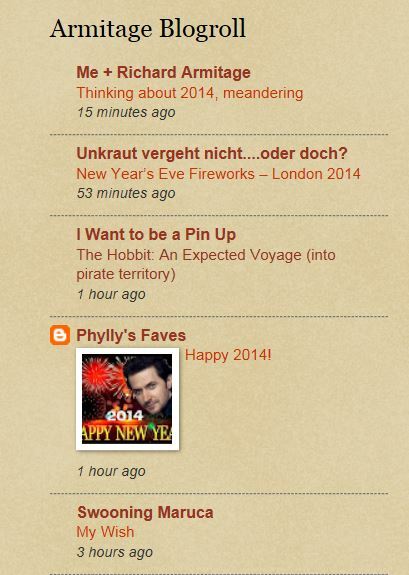 I started out by updating the blogroll on the right which features RA-related blogs. I think I’ve done a good enough job, but I can already see one or two inactive links. If there’s a blog I’ve omitted please leave the link in comments and I will update. For logistic reasons this list does not feature Tumblr blogs. There’s one BlogSpot/Blogger feature that WordPress doesn’t posses and that is a blogroll that indicated when new posts pop up. That’s why I have created iwanttobeapinup.BlogSpot.com for the sole purpose of taking advantage of this snazzy feature. I won’t be posting there, but you are more than welcome to use the list as a cheat-sheet. 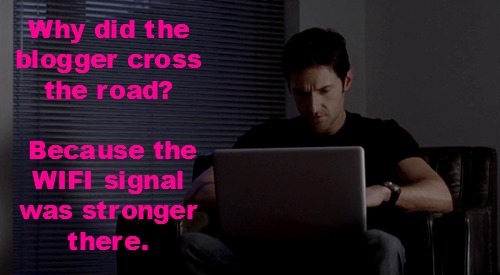 Again, if I have omitted any RA/semi-RA blogger please let me know. I’m thinking an Arty Farty Friday tomorrow? 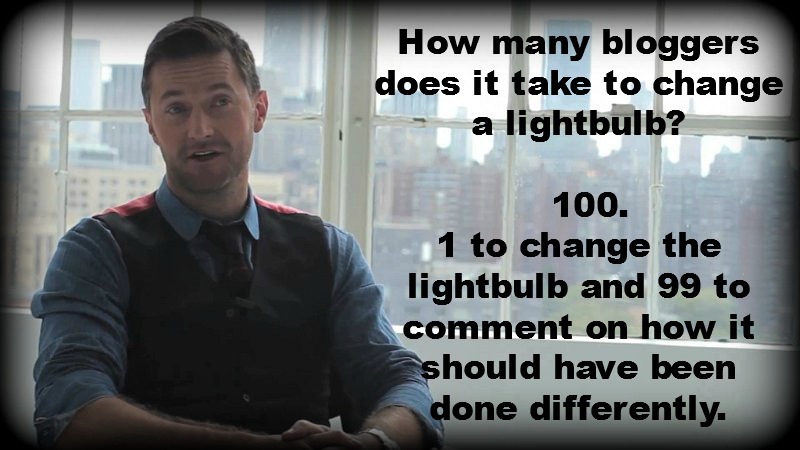 Posted in DIY, Funny, Real Life, Richard Armitage and tagged Armitage blogs, blogging jokes, blogroll, blogspot, humour, jokes, list, Richard Armitage blogging, wordpress. Bookmark the permalink. If Santa asks whether I’ve been naughty or nice this year I need to lie through my teeth if I’m to get anything this Christmas. If I was one of Santa’s reindeer I’d be Rude-olph! I hope the jolly man will understand, especially that we’re kin of sorts, he is after all North Polish! 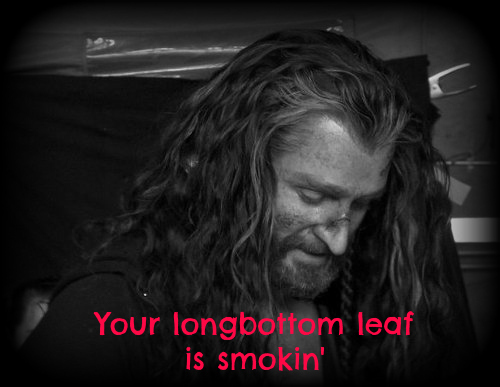 My line of defence is that most naughty coal-worthy behaviour has been inspired by my fangirling of Richard and he is more than welcome to submit any form of punishment he sees fit! I have a rubbish chute, will that do? So what are you gonna do about that??? He means his nose after a glass of sherry I hope. 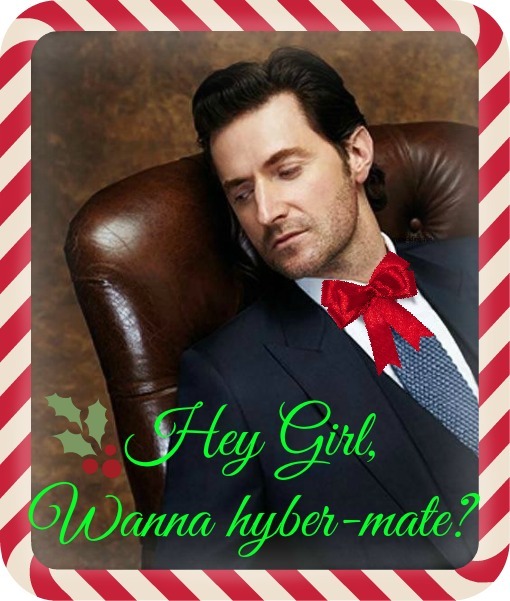 Posted in fangirling, Funny, Richard Armitage and tagged bad santa, bad Xmas jokes, candy cane, Celebration, Christmas, funny, jokes, nasty, puns, Richard Armitage, Santa's reindeer, smutty. Bookmark the permalink. I dare not write and schedule a post for the next few days in fear that tomorrow’s fan event will be loaded with delicious goodies and will spark new posts that conflict with what I’ve already had planned. 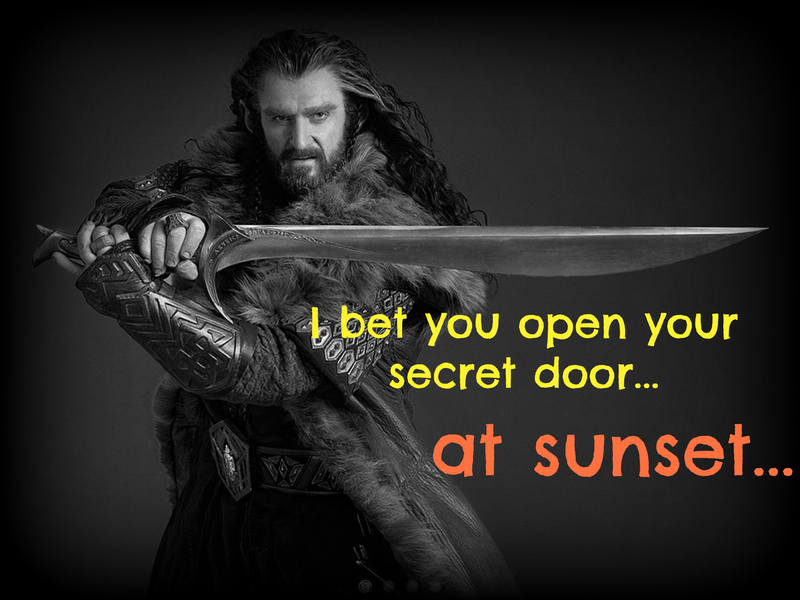 In the meantime, as we count down the hours, pray for extra strength internet connection and smooth streaming, I turned my attention back to The Hobbit AUJ. Yesterday I cracked an obtained a copy of the movie (in that Arrrr Captain! way, if you catch my drift), all 2,5 GB of it and watched it for the first time since January. 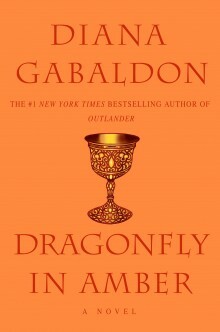 Although the extended version is out on November 11th, I just couldn’t help myself and needed something to tide me over. I was also thinking how ironic it is for an actor who is afraid of water to always have to be drenched/dipped/drowned while playing a part. 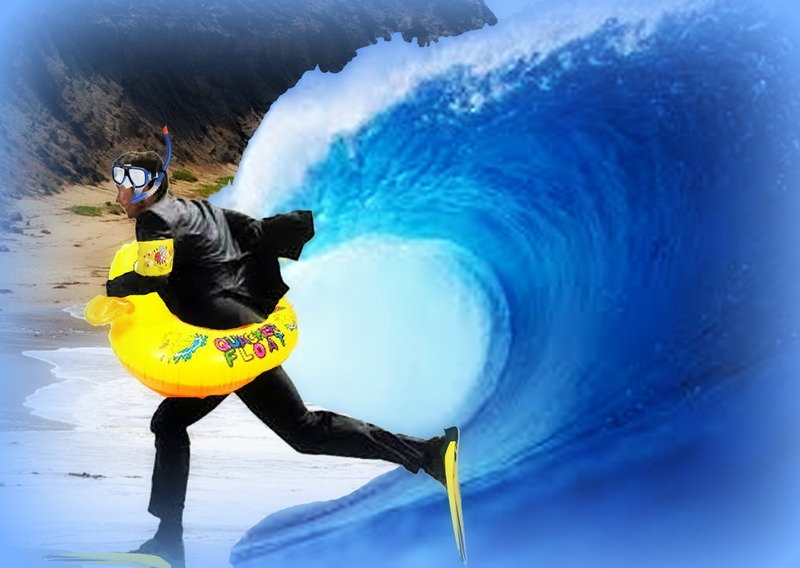 He’s definitely been thrown in at the deep end more than once, but he’s been good about diving right into a part and has made waves with all of the parts he’s committed to. 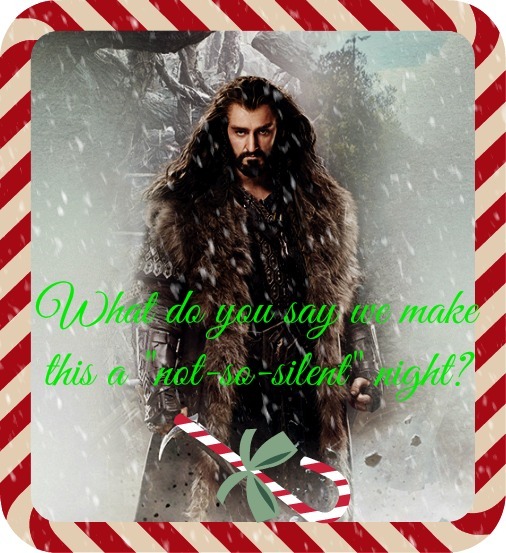 Just look at our water baby, all snug, comfy and protected in full Thorin get up! 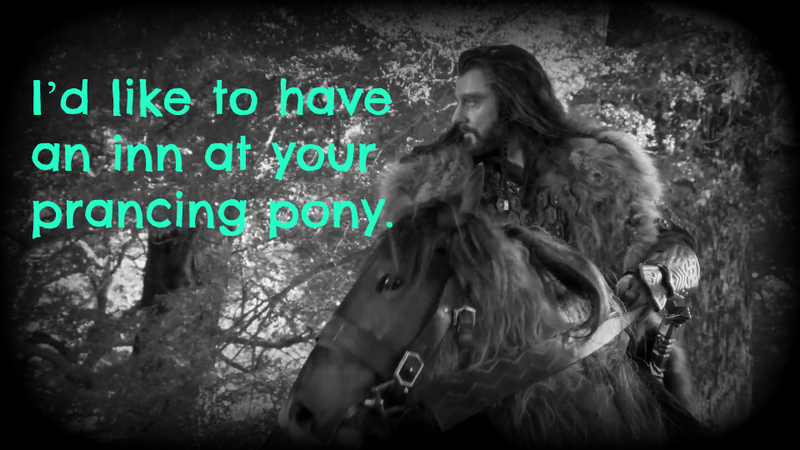 Posted in Funny, Manips, Punny, Richard Armitage, The Hobbit, Thorin Oakenshield and tagged barrel, Dwarf, fobia, gif, Richard Armitage, swimming, swimming aids, The Hobbit, Thorin, water. Bookmark the permalink. 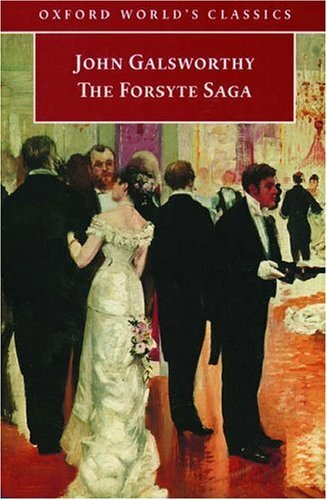 I’ll dress you up in my love Richard, and other Halloween costume ideas! 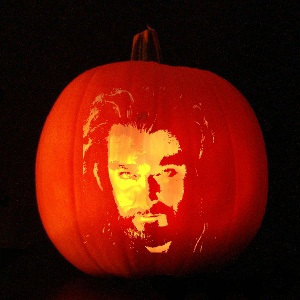 I’m continuing Halloween Week here at IWantToBeAPinUp, and the last post is scheduled for tomorrow. Today I though I’d give Richard a hand and suggest some Halloween costume ideas, just in case he’s heading our for a party tomorrow (and I’m not even going to moan that he’s not taking me with him…). If Halloween terrors are not your thing, here is a nod towards The Vicar of Dibley. I though Richard could go dressed as the Dibley Easter Bunny. 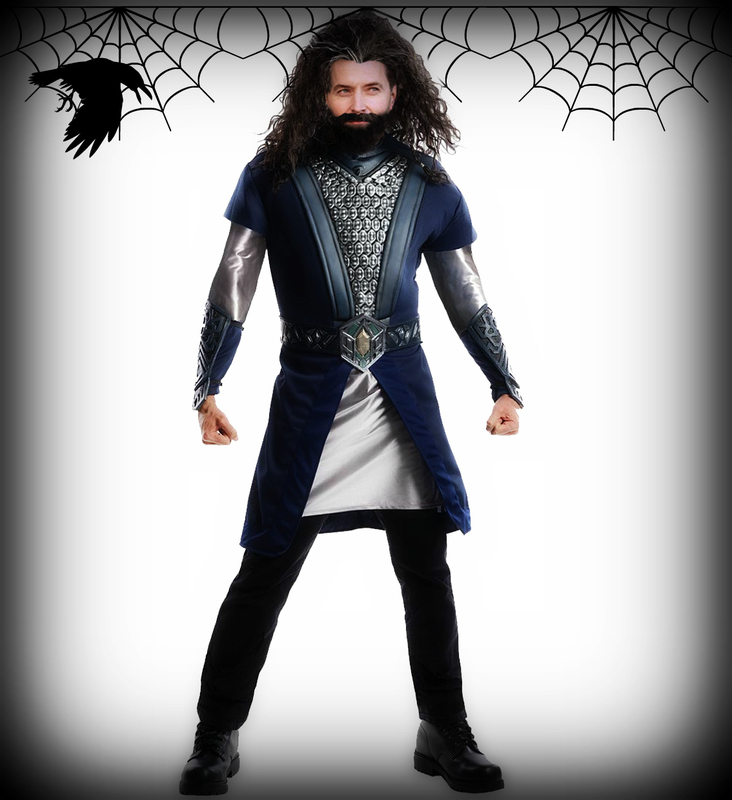 How about a mind mess: the guy who plays Thorin dressing up as Thorin? 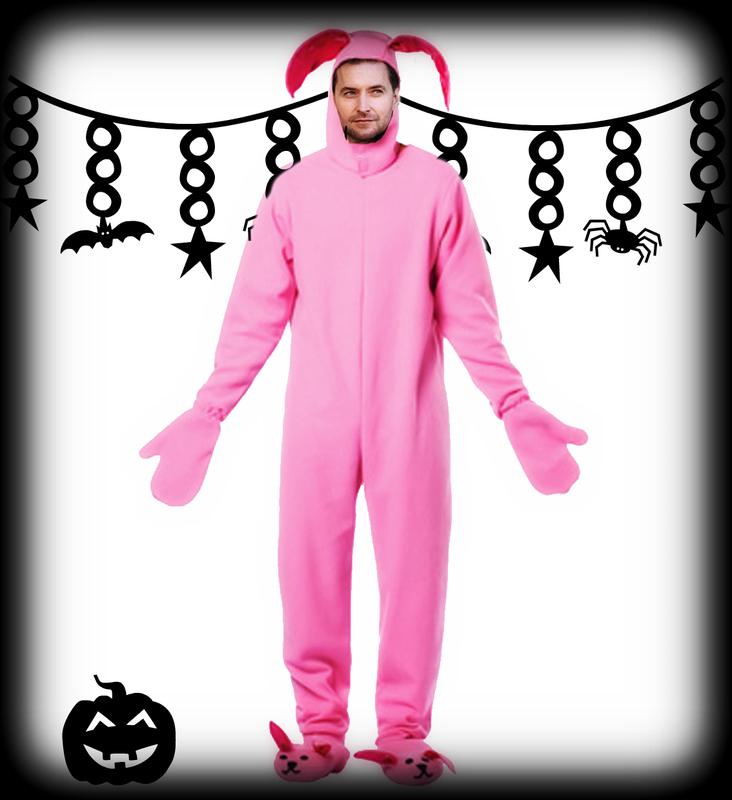 Last but not least, if this can’t be Richard’s Halloween costume, can it at least be his jammies? 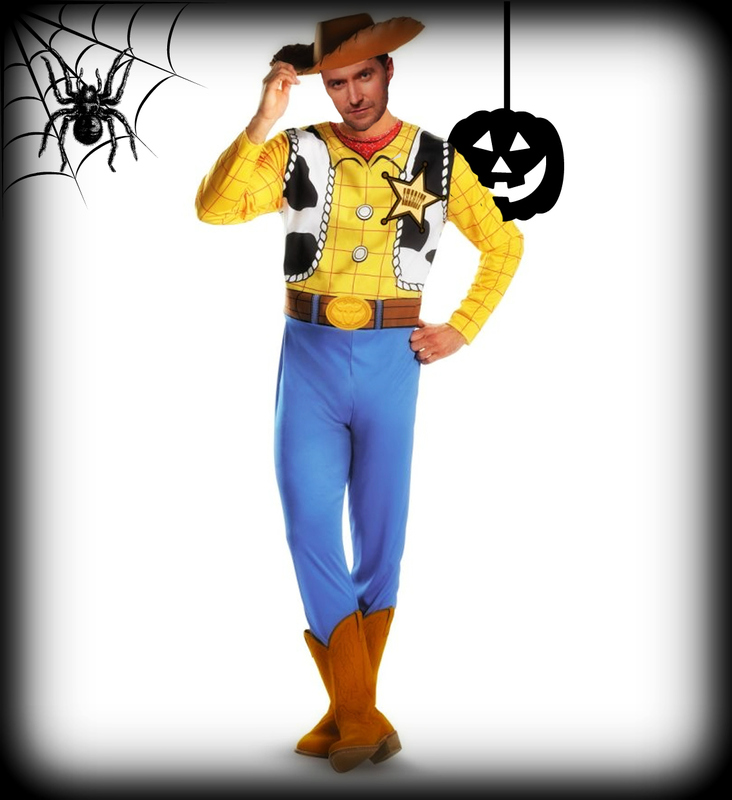 Posted in Funny, Manips, Richard Armitage and tagged bunny, costumes, Halloween, manips, Richard Armitage, Thorin, Toy Story, Vampire, Woody. Bookmark the permalink. 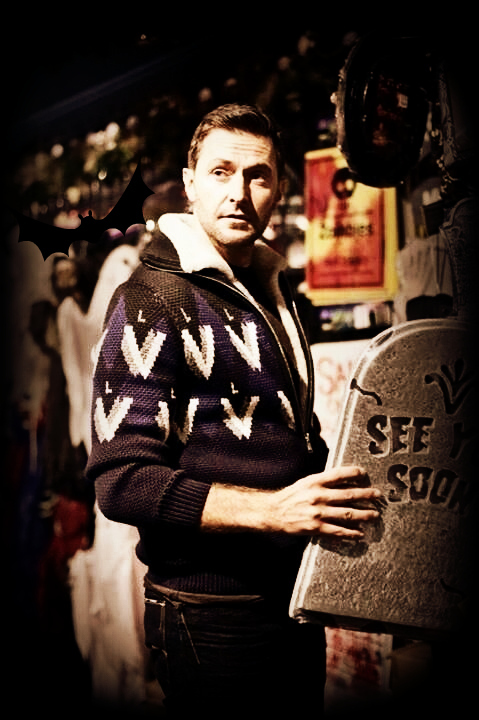 Today marks the start of RA Halloween Week (OK, technically it’s Halloween 4 days, but that doesn’t have the same ring to it…). I’ll be serving up the usual mayhem and madness, but I’ll also be trying out some new things like a ficlet or two, so I hope you’ll have yourself a spooky week 4 days. Richard just looks better with age, there’s no denying it, but what’s the man’s secret? Maybe a portrait hidden somewhere in his (alleged) NY abode? One that shows all of his deepest darkest secrets that he wants to keep away from the prying eyes of his fans (sleepless nights partying, one too many shots of Russian vodka, a love of chocolate ice-cream…). 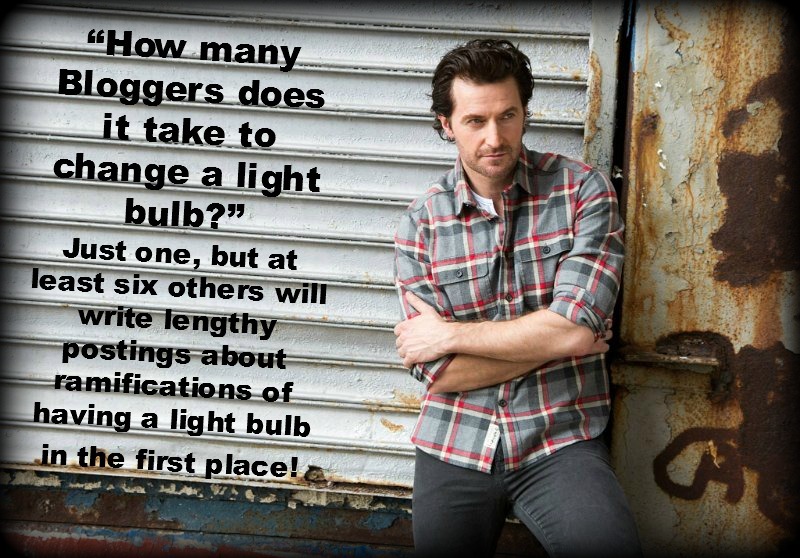 What other beauty tips does RA use to keep us fangirls salivating yearning? 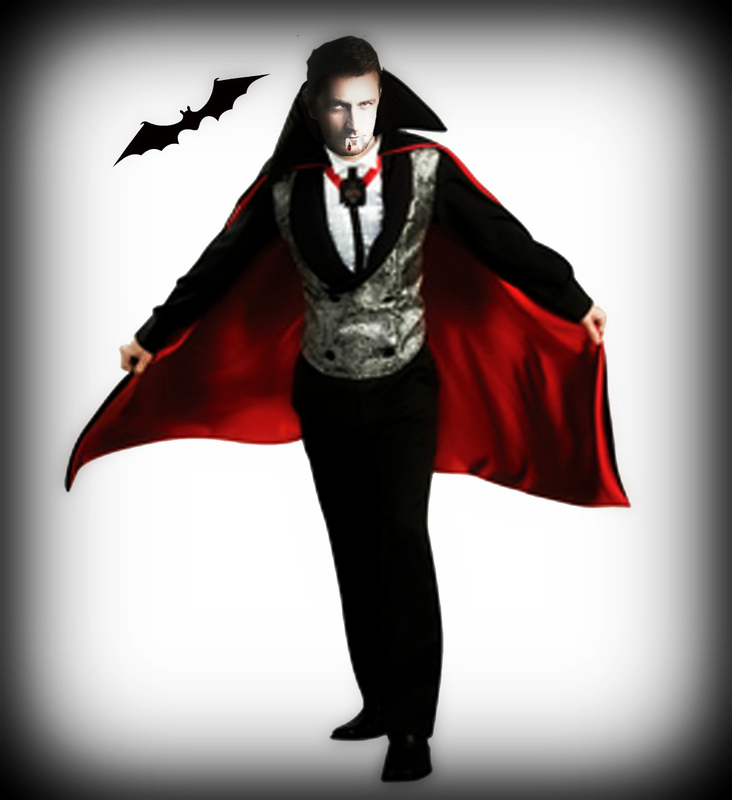 Posted in Funny, Richard Armitage and tagged aged, gif, Halloween, manip, portrait, portrait of dorian grey, Richard Armitage, spooky, youth. Bookmark the permalink.